No fewer than 4,395 prospective couples wishing to participate in the Kano State Government’s mass wedding have so far registered for the programme. The state government had directed the Hisba Board to register all interested prospective couples in the state. 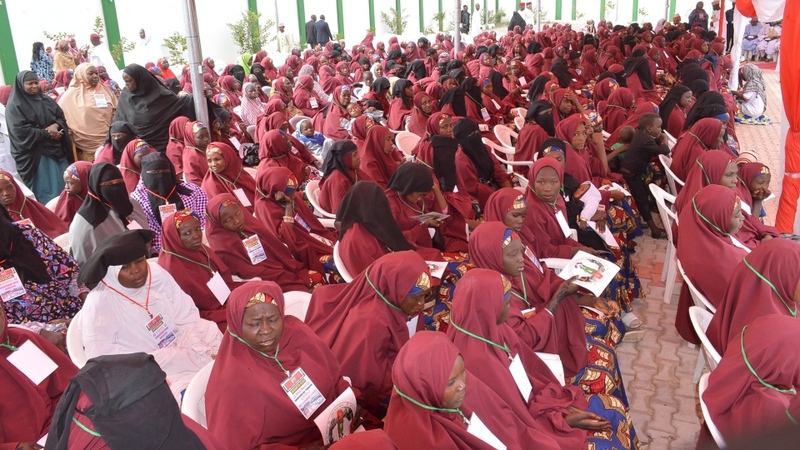 A further 1,278 couples registered at the Hisba headquarters in Kano city. The numbers could rise when three remaining local governments send in their prospective couples. Dr Abba Sufi, the Director-General of the Hisba board, said, “The government is committed to the programme hence its decision to continue with the programme. “The government is committed to the programme hence its decision to continue with the programme. “The registration is still open to all interested persons as the exercise is still ongoing,” Sufi said. The registration for the mass wedding began simultaneously across the 44 local government areas of the state on Aug. 8.